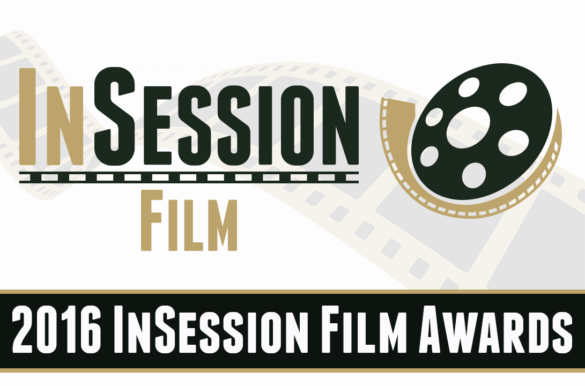 This week on the InSession Film Podcast, we feature our 4th annual InSession Film Awards! During Part 1, we discuss the best, and some of the worst, 2016 had to offer in terms of film. We discuss surprises, trailers, posters, the best acting performances and so much more! Click here to listen to Part 2, where we discuss our Top 10 Movies of 2016. Want to participate with our Awards show? Go to our Preview page and download the Awards Category sheet, fill it out with your nominees, and winners and as you listen to the show, see how your picks stack up against ours! *See a list of all of our nominees and winners here! 2016 wasn’t a great year for mainstream blockbusters, but the indie circuit and awards films were quite stellar this last year. Starting in early February with films like Hail, Caesar, Deadpool, and The Witch, all the way through the spring with Sing Street and The Nice Guys, to awards season with Moonlight and La La Land, 2016 was pretty consistent if you ask us. This last year also brought us the first Star Wars spin-off movie in Rogue One: A Star Wars Story. 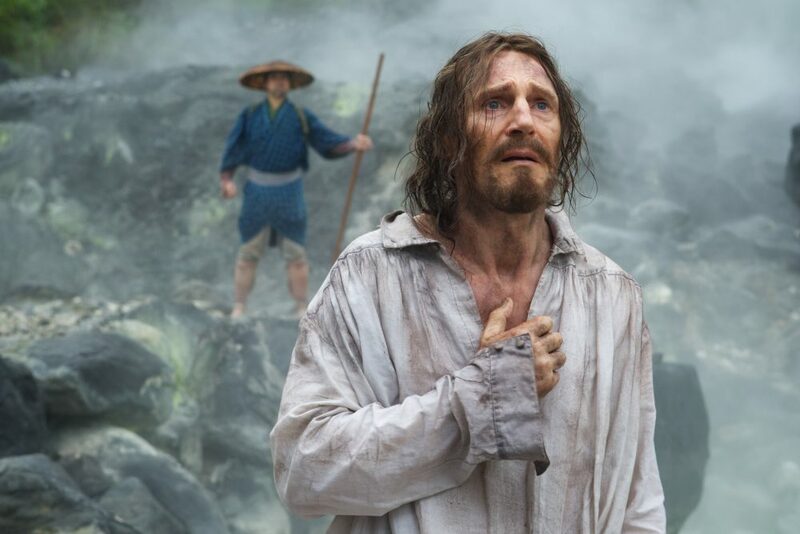 Mel Gibson made his directing comeback and we saw Martin Scorsese struggle with his faith on screen. Documentaries were pivotal in 2016, with film like 13th, Cameraperson and Tower. And it was a great year for musical movies. 2016 was a tough year for a lot of people, but the cinema did have a lot to offer that we hope you enjoyed as much as we did. Do you agree or disagree with any of our picks? Let us know in the comment section below.